Our warm and quiet weather will change by tomorrow as we track another active storm system into the area. Clouds will be on the increase tomorrow with slightly cooler temperatures in the 70s. By late tomorrow, scattered storms will develop and some could be rather heavy in the NE part of our area. 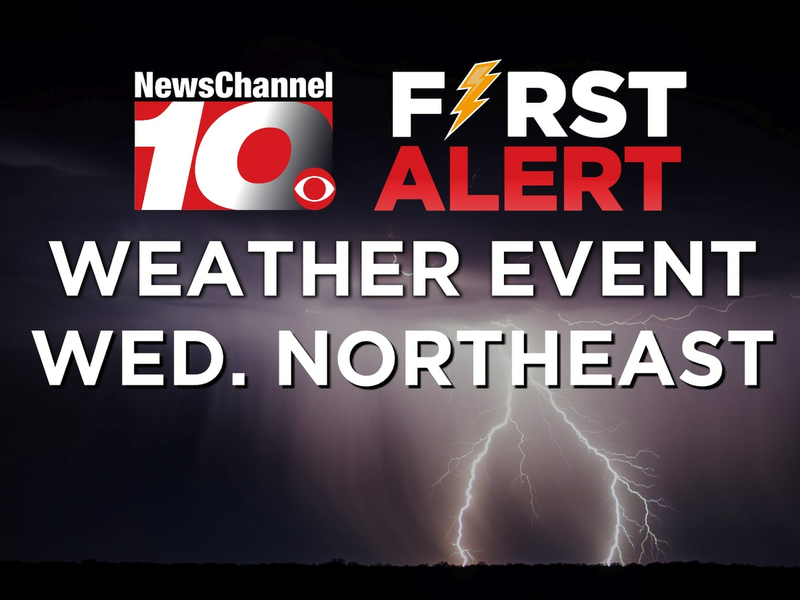 This is where we are shifting into First Alert mode as we monitor the possibility of severe storms for that area.